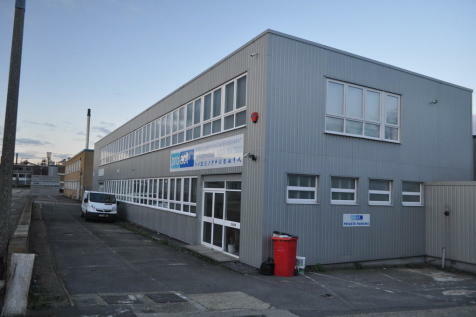 INDUSTRIAL/WAREHOUSE UNIT WITH YARDS AT FRONT AND REAR APPROX 20,377 SQ FT (1,893 SQ M). Located at the heart of the Templefields Industrial area of Harlow. Harlow Mill Station is within easy walking distance offering a regular service to London Liverpool Street. Close to the A10, M11 & M25. 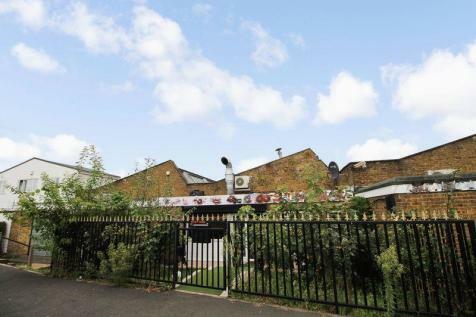 INDUSTRIAL/WAREHOUSE FOR SALE which has been split into 3 units. The largest is vacant & the two smaller parts are let & income producing. Situated off of Elizabeth Way to the West side of Harlow with good road links to J7 of the M11 to J27 of the M25. The town benefits from 2 railway stations. An end-of-terrace unit, benefiting from a sectional loading door,ground floor offices,kitchen and toilet facilities. At first floor level a mezzanine floor provides generous open plan office accommodation with kitchen.Stort Mill Ind Est. is located on Riverway Templefields Harlow,M11,M25 JCT 6/27. 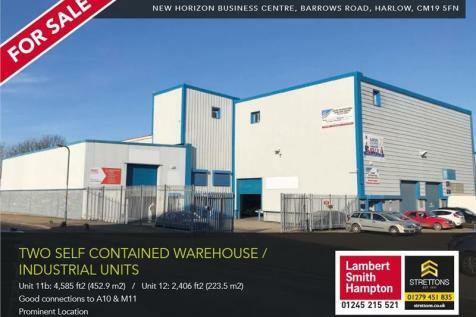 NEW DEVELOPMENT OF INDUSTRIAL/WAREHOUSE UNITS available on a freehold or leasehold basis. Planning has been submitted. 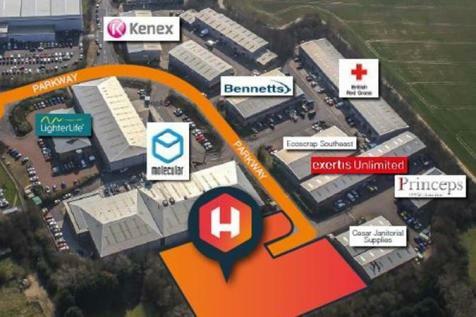 Expected completion of building works Q4 2019/ Q1 2020 Located within Harlow Business Park with close proximity to The M11, Junction 27 of the M25 and the A10, A1 & M1 corridors. 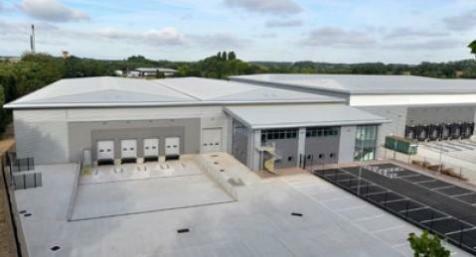 INDUSTRIAL/WAREHOUSE DEVELOPMENT in Harlow close to Junction 7 of the M11 from 40,000 to 177,000 sq ft. B1c/B2/B8 uses. D&B/Speculative Opportunities. FOR SALE/TO LET. A new development of industrial/warehouse and trade units. For sale or to let.